This month’s post is going to be short and sweet. Dominic and I have just spent most of the day digging out some 30 inches of snow that fell during winter storm Jonas. Yesterday I shoveled from the front porch to the street and today we dug out the cars. A neighbor helped by snowblowing the sidewalk. So right now, without a doubt I am dreaming of someplace warm and absolutely no snow. I am already sick of snow and wish it would all go away and spring would arrive. 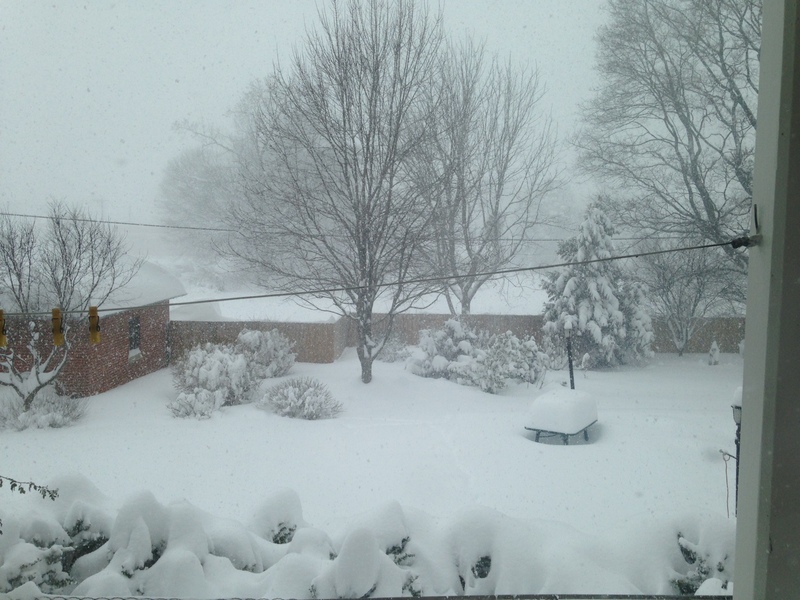 I’m attaching a picture of just how much snow we got. I actually measured in multiple places and came up with just over 30 inches, two and a half feet of snow. My back aches and my legs hurt. Ok I know, that’s enough complaining. 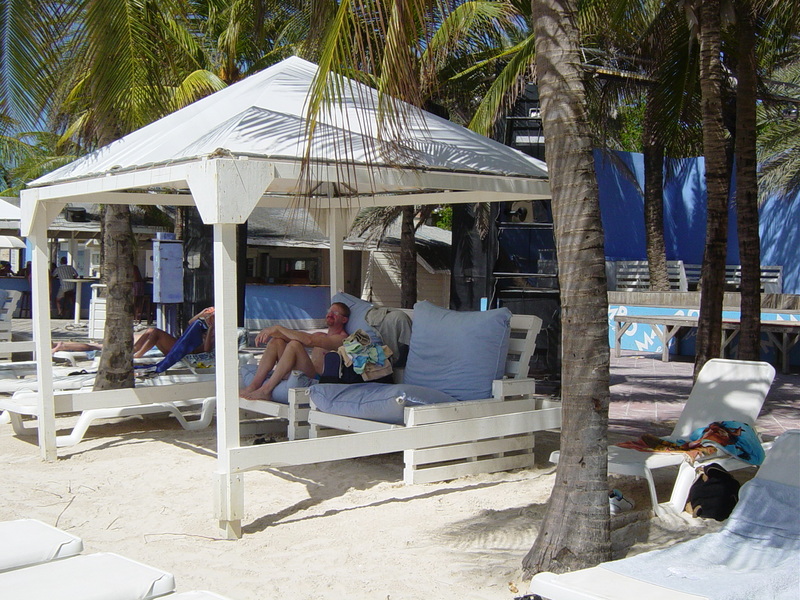 But right now I am dreaming of blue skies, sand, surf, and scantily dressed cabana boys bringing drinks while I sleep under a thatched room on an island deep in the Caribbean. All I can say right now is come on spring. 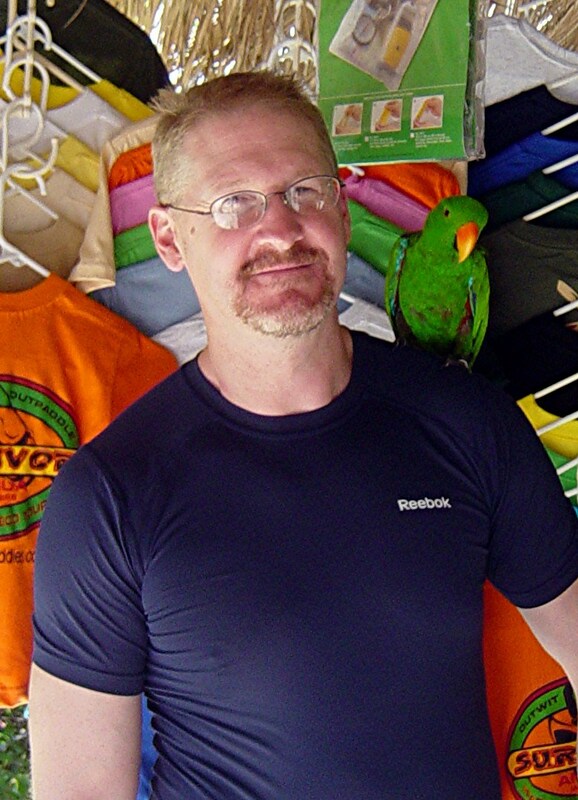 Andrew Grey: Andrew grew up in western Michigan with a father who loved to tell stories and a mother who loved to read them. Since then he has lived throughout the country and traveled throughout the world. 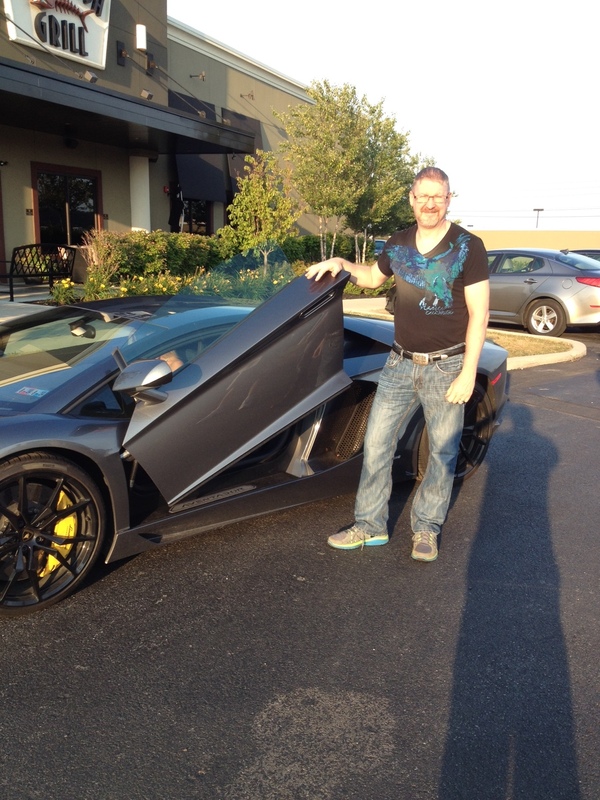 He has a master’s degree from the University of Wisconsin-Milwaukee and now writes full time. 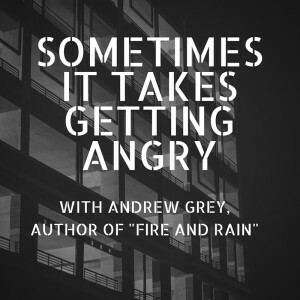 Check out Andrew Grey’s books here! Sometimes stories grow organically from inside and others seem to spring from thin air. An idea will spark and from that a story will grow. The other type of story for me, stems from something I see or hear that makes me angry and really pisses me off. Fire and Rain is that last type of story. I was in my own home town of Carlisle, PA and saw a man curled up in the doorway of one of the downtown shops. It was after dark and I was walking in a bit of a hurry to get somewhere. I saw the man curled up out of the weather most likely to sleep when a police vehicle pulled up and the officers got out to move the person on. I have to admit that I probably would never have noticed the man if the police hadn’t appeared, but I did. I saw a dark ghostly figure rise out of a jumbled heap on the tile of the store entryway. He grumbled something and began to shuffle down the sidewalk. The cops knew him by name and told him to head on down to the Salvation Army where there was a shelter. The whole scene tugged at my heart and made me angry. We live in a country with huge gas guzzling cars and people as rich as Bill Gates and Warren Buffet. Most of us have plenty of food and nice homes, cars, boats, you name it. Yet here are people with nothing and our solution is to move them to a shelter where they’ll be out of sight and out of mind. Sorry for the preaching, but this gets to me. Anyway, out of that scene came the idea for Jos and once I got to know him, he informed me that he has a young brother, surprise… surprise. I never saw that one coming. That set the basic scene for the start of Fire and Rain. From there I learned what a hard long road it was for someone to make it from living on the streets being able to rebuild their lives and that it takes determination and the help of a lot of people who are willing to spend the time and give support and care. Each of my stories touch my heart in some way, and they all have a happy ending, even if the road to get there can be curvy to get out. But for me, this particular story, while it has a happy ending, also ends in a kind of social triumph for Jos and Isaac. Check out Fire and Rain today! I’m going on a cruise. All year long I’ve been talking about cruising, always Dominic and my dream vacation. Well in a few days he and I will leave the fickle weather of the north for some fun in the sun. He and I will eat until we’re ready to burst, spend time on the pool deck, and there will be snorkeling and plenty of beach time. Our first stop will be Key West. Dominic and I have never been there before and we’re really looking forward to it. I suspect we’ll wander around the town and probably go to the Hemmingway House. Then we head south the Aruba and Curacao. These are favorite islands. 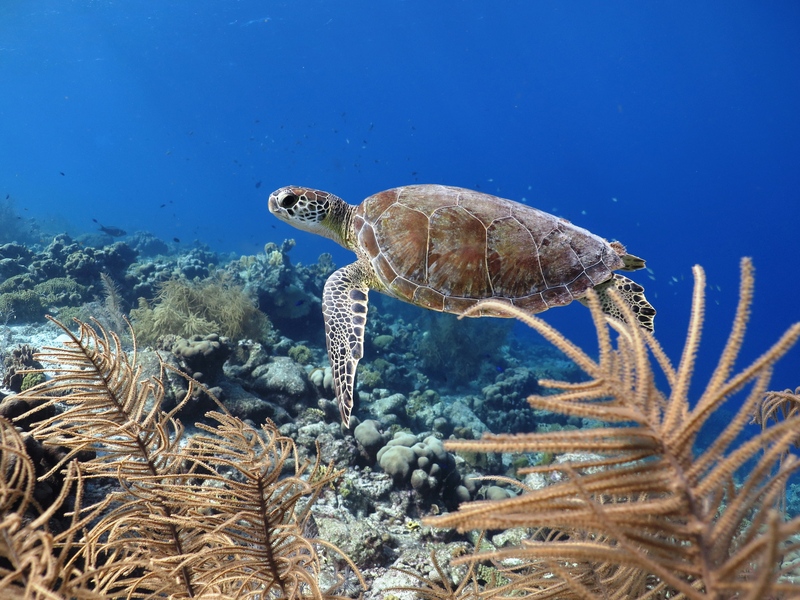 Especially Curacao with its European flair. 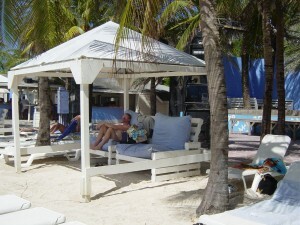 Then to end the cruise, it’s a stop in Grand Cayman, another new stop for us. Dominic has book a snorkeling adventure for us. Nine days of fun and sun before we return to real life and most likely snow. A winter vacation is an amazing chance to rest after the holidays and get Dominic and I through the winter. I thought I’d post a picture of one of Ronnie’s cars. 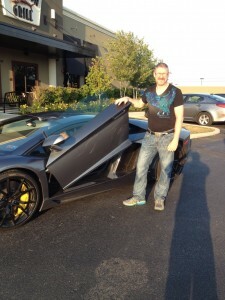 This is one of his Lamborghinis. 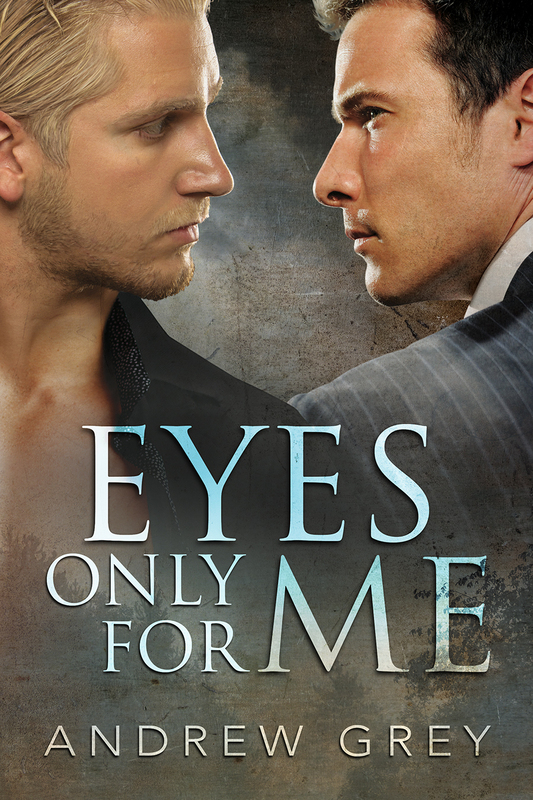 Eyes Only For Me – Excerpt. For years, Clayton Potter’s been friends and workout partners with Ronnie. Though Clay is attracted, he’s never come on to Ronnie because, let’s face it, Ronnie only dates women. When Clay’s father suffers a heart attack, Ronnie, having recently lost his dad, springs into action, driving Clay to the hospital over a hundred miles away. To stay close to Clay’s father, the men share a hotel room near the hospital, but after an emotional day, one thing leads to another, and straight-as-an-arrow Ronnie make a proposal that knocks Clay’s socks off! Just a little something to take the edge off. Clay responds in a way he’s never considered. After an amazing night together, Clay expects Ronnie to ignore what happened between them and go back to his old life. Ronnie surprises him and seems interested in additional exploration. Though they’re friends, Clay suddenly finds it hard to accept the new Ronnie and suspects that Ronnie will return to his old ways. Maybe they both have a thing or two to learn. I changed in the locker room while Ronnie talked to everyone. His big personality was back, and it was good to see. After filling my water bottle, I went up to the mezzanine to the treadmills. I got on one, dropped my phone into one of the cup holders, then started the machine and began my workout. I had a good view of the workout floor, so I watched as the others went through their routines, talking constantly as they did. A few times I saw Ronnie glance up, making the occasional rude gesture and then grinning like a naughty child. I was about to give him one back when my phone rang. I picked it up and answered it. “Is this Clayton Potter?” I heard a strange voice ask. “Yes, it is,” I answered, figuring this was some sort of telemarketing call. I made a mental note to check the do-not-call lists. Hearing the word stroke, I forgot what I was doing or where I was. The machine kept working even as I stopped, and it pushed me off the back. I stumbled and managed to keep from crashing to the floor but ended up in a heap nonetheless as my legs gave out. “Yes. I’ll see about leaving as soon as I can.” I stared at the phone, sitting on the floor while other people began gathering around me. I scanned the faces, people I didn’t know all asking questions that didn’t seem to register. Then Ronnie pushed his way in, and I took a deep breath as the fog over my mind lifted somewhat. “It’s my dad,” I told him. Those words galvanized Ronnie into action. He helped me to my feet and grabbed my things from the machine before turning it off. “What happened to him?” Ronnie asked. Ronnie stared into my eyes. “You can’t drive. Not like this.” Even as he said the words, he was already leading me down the steps and toward the locker room. “Change your clothes.” He left me in front of my locker, and I stared at it, forcing my hands to work. I pulled off my gym clothes and got back into the regular ones. By the time I was done, Ronnie was dressed. “My dad was at Hopkins,” Ronnie told me, and then he snatched up my bag and took me by the arm. My head was clearing, and the feeling was returning in my arms and legs, but I still felt shaky on my feet. He half propelled me toward the door, stopped at the desk briefly, and then we continued outside. “My car is over there,” I said, but Ronnie guided me to his and somehow managed to get both gym bags in the tiny trunk of the Lamborghini. “I’m taking you down.” He unlocked the car and lifted the door upward. It felt like I was still almost on the ground once I got in. Ronnie pushed the door down to close it and came around to the driver’s side. As soon as he got in, he started the engine, which roared to life, and within minutes we were out of the lot and entering the freeway. “You don’t have to do this,” I said, a little belatedly, though I was pleased he thought enough of me to take this much care. Ronnie and I were friends, but he was a very busy man whose time was extremely valuable. “Of course I do.” Ronnie reached over and patted my leg a few times, then returned his hand to the wheel. “When my dad was in the hospital, you came in all the time, talked to him and Mom.” Ronnie’s voice faltered for a few seconds. “She told me how you used to sit with her and just listen while she spouted all kinds of crap. Her words. She said she needed someone to talk with, and you were there.” Ronnie continued driving as I stared out the window. I’d made the drive from Harrisburg to Baltimore more times than I could count. It had been just my dad and me for a long time. Good morning! 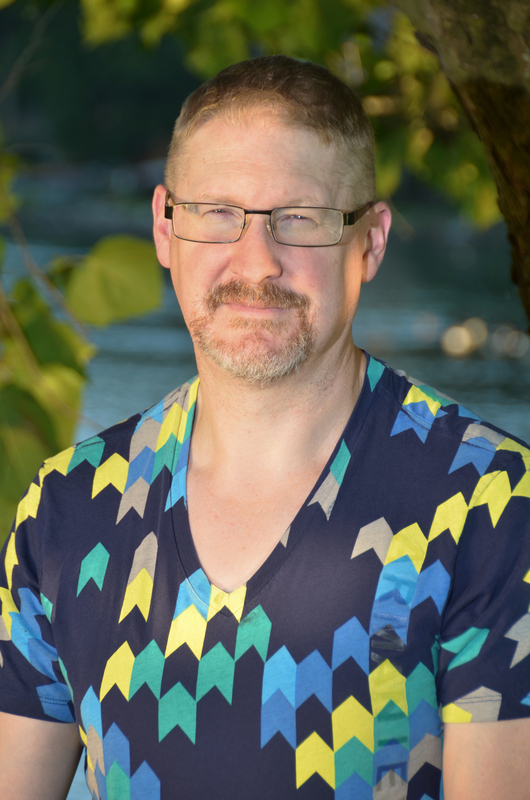 I’m Andrew Grey and I’ll be hosting the release party for Eyes Only For Me for much of the day right here at the Dreamspinner Blog. So ask a question, comment all you want. But especially on this post because I’ll choose one commenter to win the Andrew Grey story of the choice. So let’s get this party started!!!! This month I wanted to do Halloween. After all it’s October and I thought it would be fun. When Dominic and I first met, he was working as a pastry chef. We got along great, but there were things I didn’t find out about him until that first year. You see Dominic had a love of Halloween. 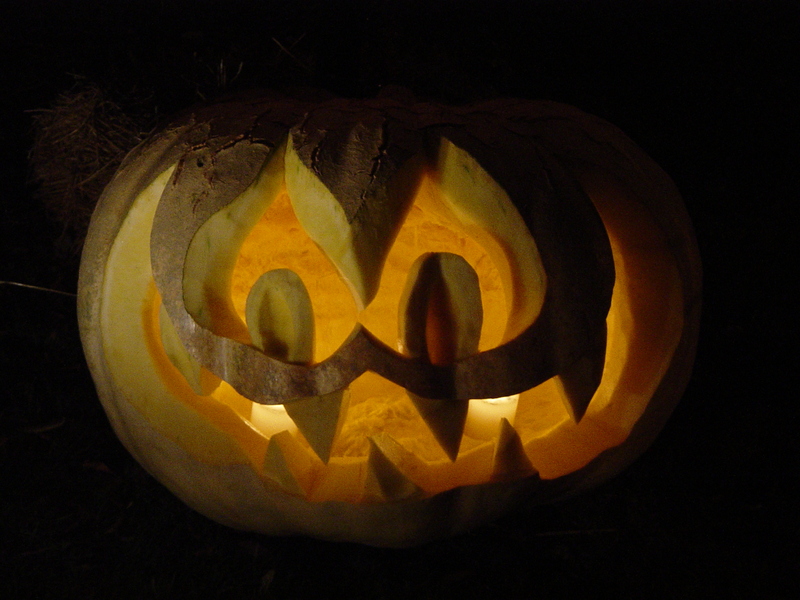 The costumes, parties, especially giving them, and jack-o-lanterns. He used to carve eight to ten a season, with all kinds of amazing faces and designs. 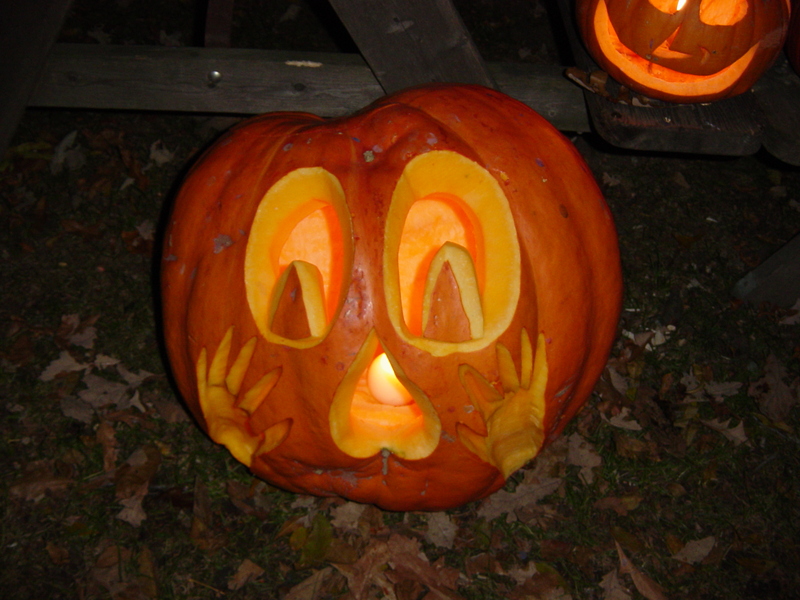 When we bought our first home together in Whitefish Bay, he discovered that they held the Great Pumpkin Festival where 1000 jack-o-lanterns were carved and displayed in the village park. He showed them what he could do and they latched onto him. He became one of the master pumpkin carvers and would spend evenings down at the park for a week or more, carving the really big pumpkins. One year he did one with candy corn eyes and another with an amazing face that screamed in real terror. He was great. His most amazing pumpkin was one that was misshapen. Part of it had collapsed and it seemed pinched in part. I remember being with Dominic when he picked out that pumpkin to carve. I thought he was nuts. The following day he called me and said it was done and asked me to come see it. I was floored. He’d turned that pumpkin into a crocodile head complete with multiple layers of teeth, eyes on the pinched part and even hands that he’d made with the parts he’d cut away. It was the best jack-o-lantern ever. Now here’s the sad part. 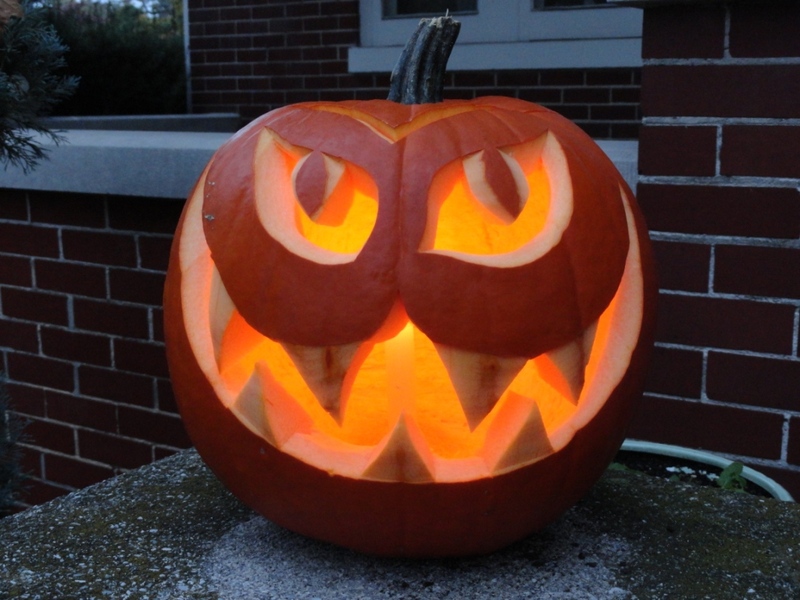 I have been trying to find a picture of that jack-o-lantern for two years and haven’t been able to. It’s very sad because I would love to show it to you. However I am including some more recent pictures of what he’s done. I hope you like them and trick or treat. 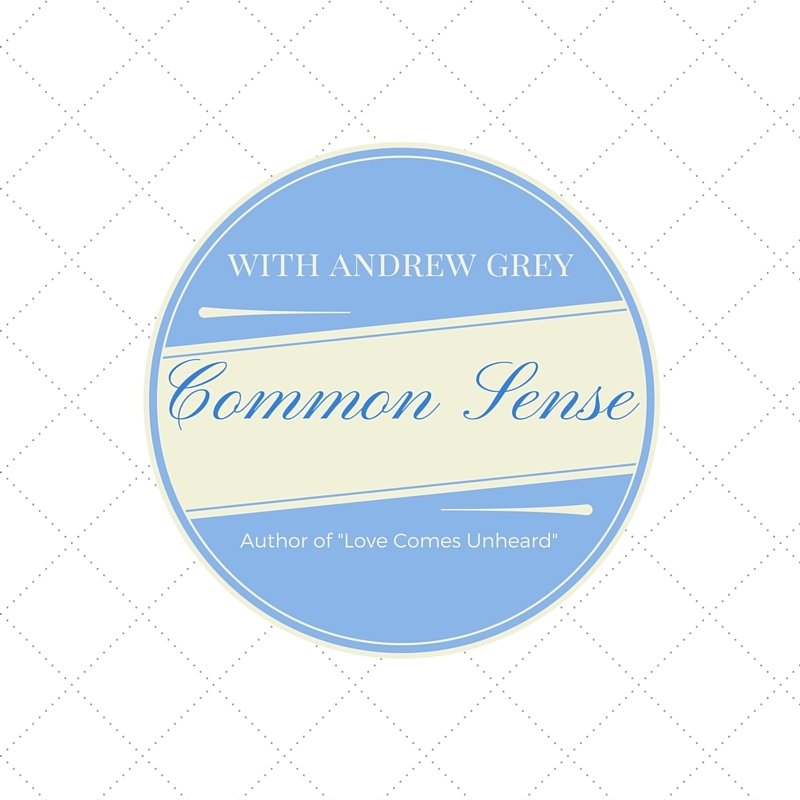 Hi I’m Andrew Grey and I’m here today to talk to you a little about Love Comes Unheard. This is the fifth story in the Senses series and as you might be able to guess, this story features a main character who is deaf. The entire Senses series has main characters who are sensory impaired in some way or another. When writing a series, sometimes a story plays off another one. This is very much the case with Love Comes Unheard. After Love Comes Around, I wanted to give Wilson his own story and give little Janey someone to help mentor and show her the way as she comes of age. The amazing thing was that Garrett just showed up in my head as the perfect person to fill that niche. I didn’t set out to create him or think about the kind of character I wanted, he simply showed up and knocked on the door of my creativity. Wilson, from Love Comes Around, simply captured my heart and I really felt he deserved his own story and to find love. He’s the perfect servant and very quiet about his life before working for Dan and what happened before he immigrated to this country. Wilson deserves to find love in his own right. He adores Dan and Connor’s three children, but he craves his own family, someone to call his own. Wilson is always putting others before himself, it’s part of what makes him good at his job, but he deserves to be the center of someone’s universe. The stories in the Senses series all touch something special inside me. For many years the Farm series was where I went when I needed peace. I’d write those stories and they felt like coming home. I think the Senses stories have taken over the warmth and comfort for me. The characters aren’t simple, but the values and warmth in the stories always make me think of coming home to people I’ve known my entire life, the ones who surround us with joy, warmth, and encouragement when we need it most. What I’d really like to know from you is which Senses series character is the one you’d like to be a part of your life. I’ll offer a copy of the Senses story of your choice to one lucky winner. Enjoy and enough warm hugs to last you through the coming winter. Andrew Grey grew up in western Michigan with a father who loved to tell stories and a mother who loved to read them. He has since lived all over the country and traveled throughout the world. Andrew’s hobbies include collecting antiques, gardening, and leaving his dirty dishes anywhere but the sink. 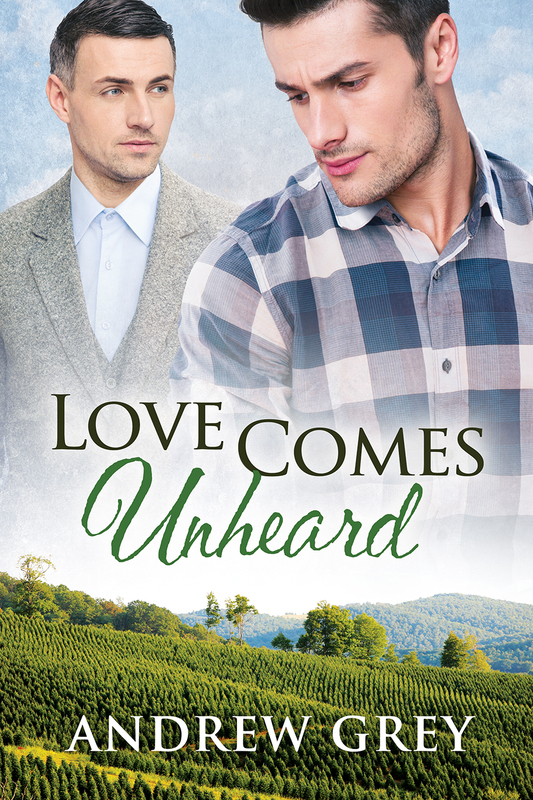 Get your copy of Love Comes Unheard today!